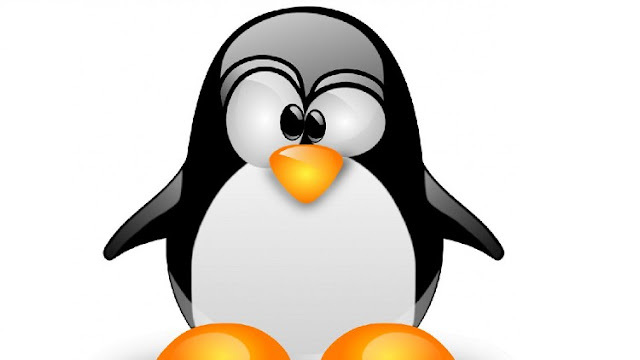 Configure specific Linux server roles such as Samba, DHCP, Web etc. If you want to learn basic Linux system administration using real world applied learning, read on. Do you want to learn how to install and configure a Linux server? This course teaches you the basic skills of Installing and Configuring Linux Fedora Workstation and Server. This course provides a solid hands-on experience for learning Linux and is designed for those needing to be able to demonstrate basic day-to-day administration and configuration skills required for Linux administering. This course provides hands-on learning on how to install, maintain and configure a Linux Fedora Workstation and Server. This Course is structured using short tutorial videos and hands-on labs. Students watch a short video tutorial, review the hands-on lab and then complete the lab. This course is designed to provide students with the necessary basic skills and abilities to work with a Linux system workstation and server. Students should have basic knowledge of computers, operating systems and networking. Students will learn how to install, configure and maintain a Linux system in a virtual lab environment. Students build a virtual install of Linux Fedora Workstation and Linux Fedora server but other Linux distros such RHEL 7 can be used. Student will use a hypervisor such as VMWare Player or Virtualbox to create a virtual lab environment. Students should complete Module 01, building a virtual lab environment before actually enrolling. Basic administrative tasks are covered such as creating and managing users, creating and maintaining file systems, determining and implementing security measures and performing software installation and package management. Linux networking topics include installing and supporting DNS, DHCP, Samba and the Apache Web server. Hands-on labs are used throughout the course to provide as much real-world experience as possible. Upon successful completion of this course, students will be prepared to install, configure and maintain a Linux system. Although the course is built around a Linux Fedora, CentOS 7 or RHEL 7 RPM Linux type system, much of the course content can be applied to Ubuntu type distros. Network administrators, technology students, entry level pentesters, wanna-be hackers and anyone wanting to learn how to use Linux. Anyone suffering from technophobia (the fear of learning new technology). Anyone unable to complete the first section of the course. Basic networking concepts, how devices communicate, and basic troubleshooting of network connectivity issues. How to use a computer, a mouse and keyboard. How to configure a static IP address on an Network adapter. How to check for connectivity using PING, IPCONFIG and IFCONFIG. PC. laptop or desktop capable of virtualization. (Virtualization enabled BIOS). Administrative access to the host operating system. (You own the machine). High speed internet access using a reliable Internet connection. (5mb or higher throughput). Current 64 bit Mac or Linux operating system. Installation of VMWare Player (free edition) for Windows and Linux users. (Links provided in lab). Installation of Virtualbox for MAC. (Links provided in lab). A good, solid Internet connection. IT auditors and pentesters needing a more indepth knowledge of Linux. Windows system administrators and engineers, needing the basics of Linux. Academics and students using Linux to conduct research or complete course projects.